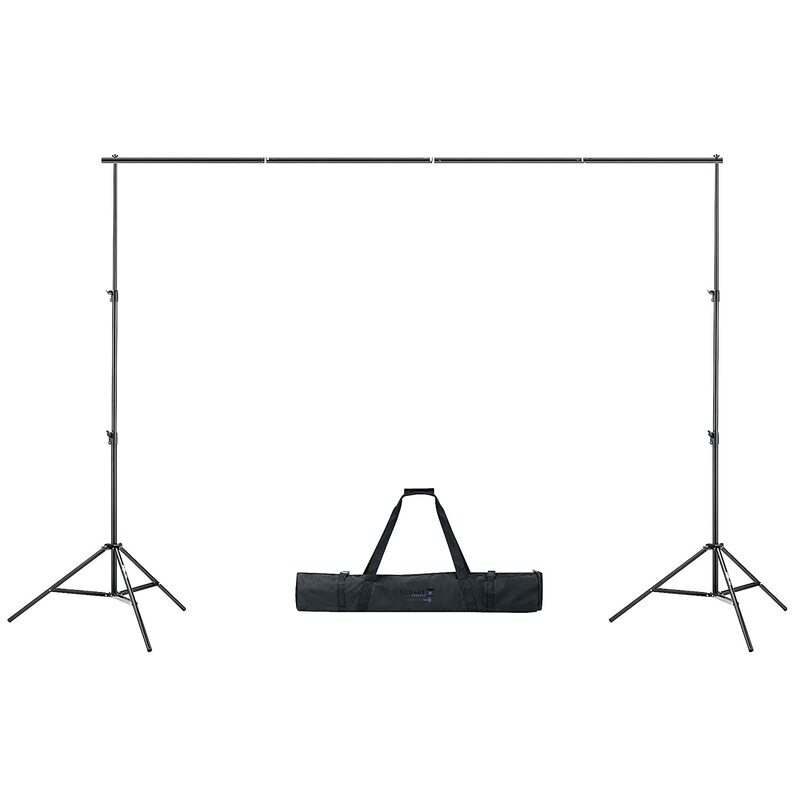 Discount Tommy via Amazon offers the Square Perfect 1040 SP2000 Backdrop Support Stand for $48.88 with free shipping. It includes two aluminum tripods, four support bars, and a carrying case. The telescopic cross bar extends to approximately 10 feet, and the stand adjusts from 4 feet to approximately 8.5 feet.